Home > How To > Internet > Tutorials > How Do I Save Money While Shopping Online in 2019? How Do I Save Money While Shopping Online in 2019? This online shopping tutorial will help you in knowing how do I save money while shopping online and you can do the same things to save lots of money. How to save money while shopping online in 2019? What are the best and cheap online shopping sites for teenagers, woman? What are the most helpful ways to save money online while shopping on online shopping sites? If you prefer to order things online rather than going to shop and purchase it then obviously you will wish to know the answer to these questions. Frankly speaking, I do a lot of online shopping time to time from some of the most popular online e-commerce websites such as Flipkart, Amazon, eBay, SnapDeal, and Jabong etc. The reason behind online shopping is that these websites give amazing discounts and offers which will help one to save money while shopping online. If you are not familiar with online shopping then you might be wondering – how do I save money while online shopping? If you are a newbie to online shopping and want to save money while shopping online then you can have a look at some tips below which will answer your question of how to save money while shopping online in 2019. 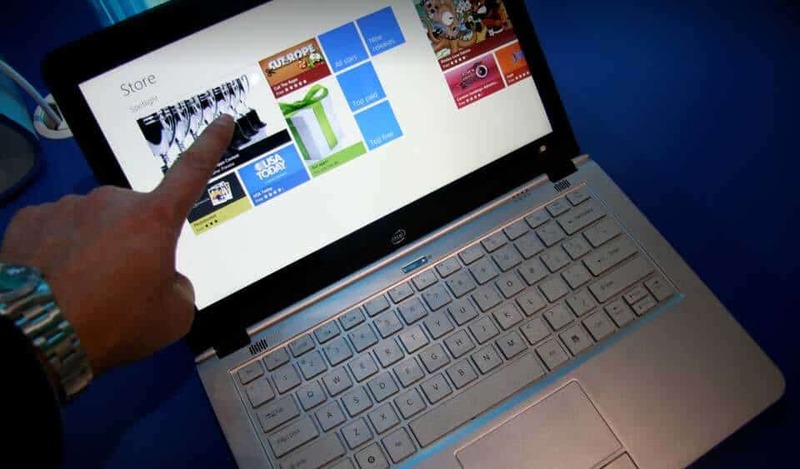 Nowadays, online retailers seem to be becoming remarkably creative to score big with shoppers. However, if you are a really smart deal hunter and want to get huge discounts without doing a lot of efforts, apply these top money saving tips (cheap online shopping methods) to save money while shopping online. I want to purchase a mobile phone. In order to save money online, I will check the price of the mobile phone on some popular online shopping sites so that I will be able to save money while shopping online. You can also take help of some best price comparison extension like Makhichoose which will help you in getting online discount shopping. Or simply, you can try out these top 6 best price comparison websites to compare the prices of Mobiles, Laptops, Tablets etc. Popular online shopping sites provide coupons which will help you in getting online discount shopping. 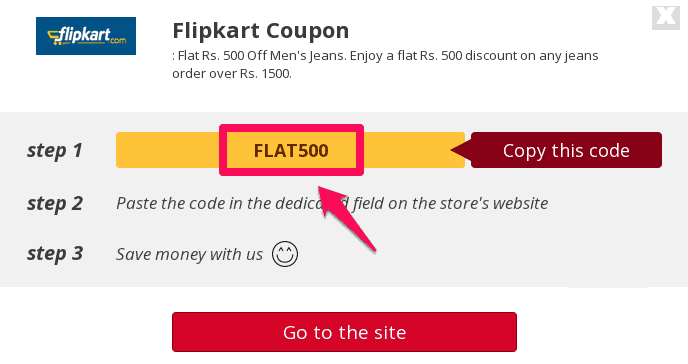 You can add the coupons to the checkout page which will help you in getting the product at a better price. CouponDunia is one of the best websites which you can use to get coupons for popular online shopping sites like Flipkart online shopping coupons, Amazon coupons & offers, and eBay coupon codes etc. Simply, use multiple coupon codes strategically at the checkout and enjoy cheap online shopping. There are a lot of cashback websites on the internet which provides cashback if you buy the product via their link. CashKaro is one such website which provides 5-10% cashback on each purchase which you have made via their links. So if you are a frequent online shopper then you can use Cashkaro and get money back for shopping online. It is always considered that credit cards lead to buying unnecessary things online but if you are using them in the right way then you can do cheap online shopping. You can do cheap online shopping by using credit cards along with applying the Flipkart Coupons or Amazon coupons or eBay coupons as some websites offer 0% Interest rate on EMI’s done via Credit Cards. You can also get money back from shopping online by using credit cards. Paytm is one of the best websites which provides huge cashback on every purchase. There are millions of products on this cheap online shopping site. Not only you get cashback on the products you buy via Paytm but also on mobile recharges and bill payments which are done via Paytm. If you are buying anything from Amazon which is less than Rs 500, then you have to pay Rs 40 which are the delivery charges. What you can do to save this Rs 40 is add a beauty product to your cart as beauty products come with free shipping. With beauty product added to your cart, you don’t have to pay extra 40 bucks. The last money saving tip which makes to my guide of how do I save money while shopping online is to wait for online shopping offers and shop on the right day. Shopping festivals take place on popular online shopping sites during which amazing discounts and deals are offered. Some of the online shopping offers you can look out for are Diwali Sale, Black Friday and Cyber Monday Sale and the Google Online Shopping Festival. Mobile Wallets like PayuMoney and Paytm also offer good cashbacks during these online shopping offers. Make sure that you are having a credit card with you during the shopping offer season as 10-15% of discount is provided to credit card users. So, these are some of the most active money saving tips which you can follow to save money while shopping online at popular online shopping sites. I hope that after reading these tips the question of “how to save money while shopping online 2019″ is answered. Make sure you keep these money-saving methods in mind the next time you shop online. Let us know using the comments section below – What is the maximum discount which you have received online? Which money saving method you generally apply to save money while shopping online in 2019? Thanks for the smart tips. I recently came across “TheWatchLyst” – it helps to set price drop alerts on things we wish to buy. Prices keep on fluctuating, and it’s confusing to decide what is the best time to buy. I simply set an alert using this service and they email me when prices drop. I generally save 10 – 20% each time I shop something.